Teaching English abroad is a great way to see the world and earn a living at the same time. Asia is one of the best places for English teachers. There are so many places you can find work in Asia, but the key is to understand which one will be the best fit for you. Here are the top 5 places to teach English abroad in Asia. South Korea is one of the most common destinations for English teachers. Most students in South Korea will study English at some point in their lives, so there is a massive demand for English teachers. It is a modern country that offers most of amenities that Westerners are used to and the cost of living is moderate. You can earn quite a bit of money teaching English and there will be plenty of jobs to choose from, but it comes with one serious disadvantage. Unfortunately, a lot of former English teachers have complained about unfair treatment and unethical practices at the hands of their employers. 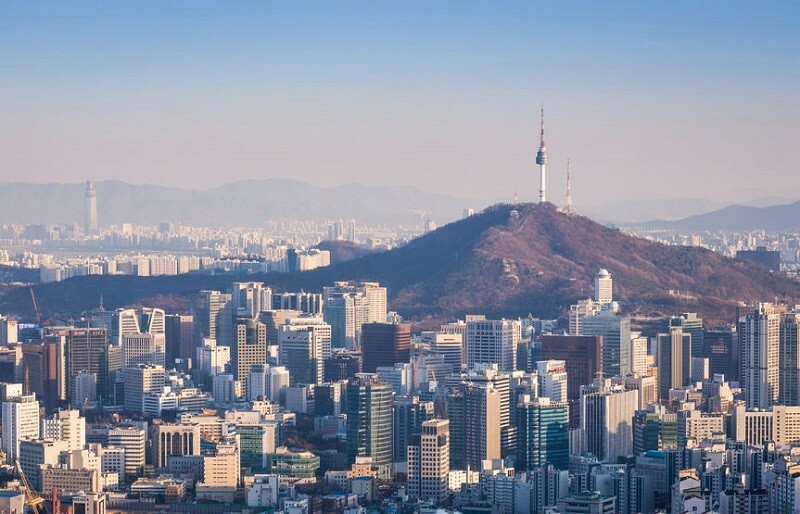 If you decide to try working in South Korea, you should carefully vet prospective employers and make sure that you know what you are going into.